Bank Negara Malaysia (BNM) has urged the public to lodge complaints with their respective banks or card issuers against retailers who impose surcharges on electronic payments. BNM, in a statement issued on Wednesday, clarified that retailers are prohibited from imposing surcharges on payments made by a credit or debit card following the Payment Card Reform Framework. The central bank stated retailers often imposed surcharges in a bid to cover the transactional fee, or Merchant Discount Rate (MDR), incurred from the bank. The statement pointed out that countries have different ways to approach the issue of retailer surcharges and Malaysia’s method included measures such as the Payment Card Reform Framework and the Interoperable Credit Transfer Framework, which decreases the cost on retailers accepting card payments. Such measures were implemented in hopes that retailers would avoid implementing a surcharge as costs were already decreased. “The prohibition on surcharges is monitored and enforced by banks that provide e-payment facilities to merchants (acquiring banks). Consumers who encounter merchants that impose surcharges are advised to lodge a complaint with their respective banks or payment card issuers. 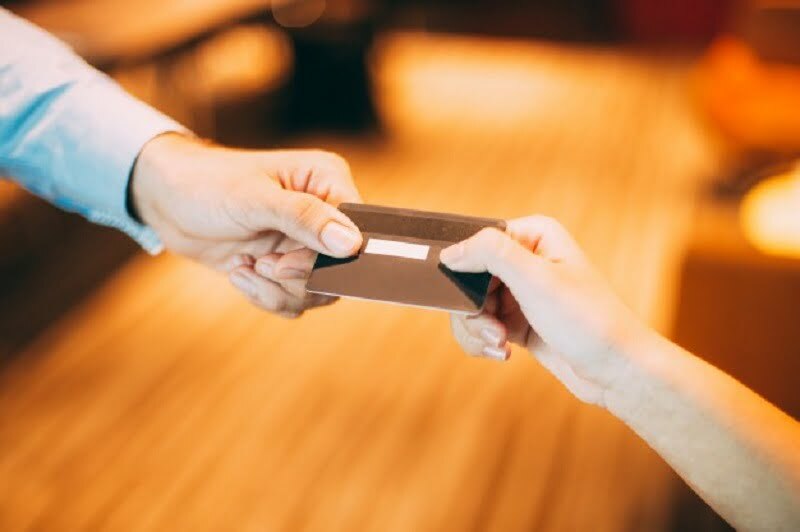 “One of the reasons retailers impose a surcharge is to recover the cost incurred by the retailers when accepting card payment. Retailers are typically charged a transaction fee, also known as the MDR. 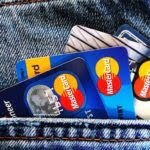 In general, the MDR for credit card is higher than the MDR for debit card,” said the statement. It was learnt that merchants typically impose a 2% surcharge on the bill on card payments.